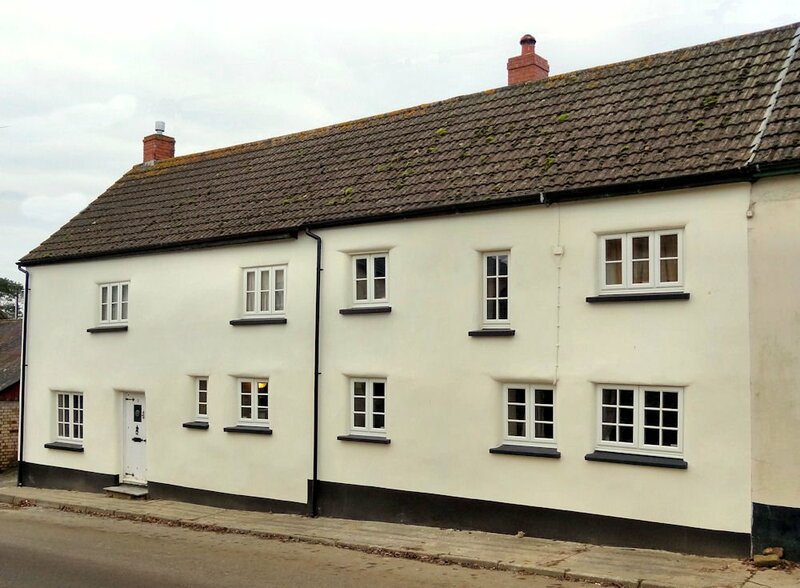 Mike Wye & Associates Ltd. have been providing traditional building consultancy throughout Devon and surrounding counties for over 20 years. 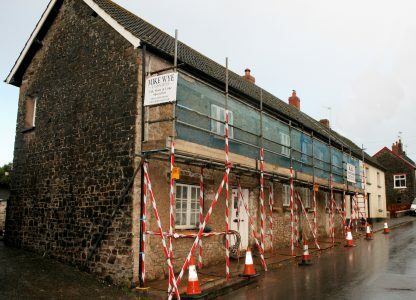 From full barn conversions to specialist preliminary advice for your prospective traditional house purchase, or a simple check on a bulging lath and plaster ceiling. Our traditional building consultancy is charged at an hourly rate of £45+VAT per hour, door to door. Written reports are also available on request. We have an enviable reputation within the traditional building industry, supported by our experienced specialist tradesmen and technical sales team. Mike Wye & Associates can also offer a flexible range of advice and consultancy on sustainable construction principles and methods, therefore allowing you to choose a level of service to suit your needs. Advice on natural, sustainable and ecological building methods and materials. Specialist repair and renovation of stone, cob and solid brick constructions. Advice on damp and natural, sympathetic solutions. Design stage consultancy, individually or with your architect. Help and advice on sourcing and specifying natural, sustainable and sympathetic materials. Our services are available through meetings with you and/or your builder and architect. This can be done either on site, at our office, over the telephone or in the form of written reports. Mike Wye & Associates Ltd. are members of Constructionline, Acclaim and the British Safety Council. As all projects are different, so the level of traditional building consultancy required will differ from job to job. Therefore, it would be advisable to contact us first to discuss your requirements. Our advice over the phone or via email is free of charge. Additional fees for our traditional building consultancy and services may be charged by the hour, day, or as a whole bespoke package.